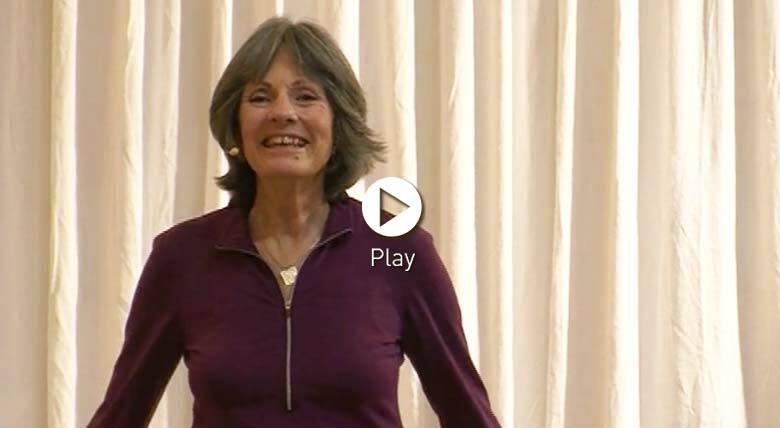 Trish's grace and care shines through in this in depth class of Energy Block Release 1 sequence. Stess less, take your time and feel deeply into the movement of your body. This class is perfect for rehabilitation after injury and for people who needs gentle movements to increase flexibility and reduce stress in a safe, guided environment. We love Patrica's calm expert guidance here at the studio. I feel so peaceful every time I click play! We hope to have her back for filming some more classes soon. Thank you Patricia for such a beautiful healing session. Dear Trish, how I've missed your classes! Thank you for your gentle and wise guidance. You rock!